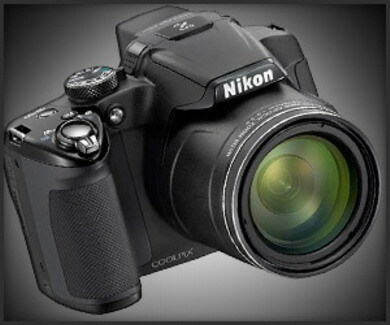 The Nikon Coolpix P510 is a new super-zoom compact camera that is the successor to the popular Nikon P500. 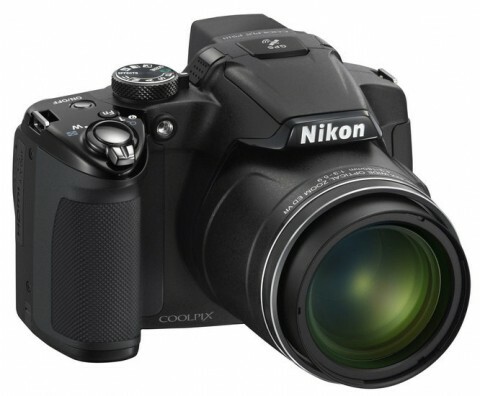 The Nikon Coolpix P510 offers a massive telephoto zoom range, starting quite wide at 24 mm to 1000 mm (35mm equivalent) focal length. 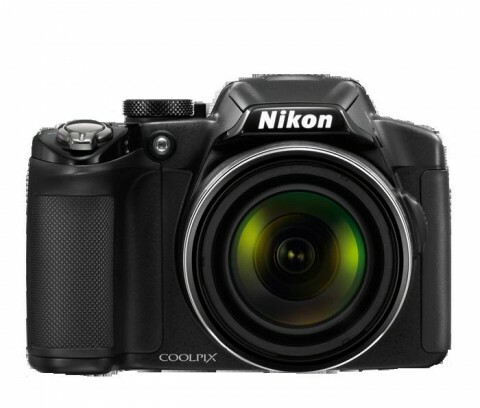 With this mechanically-stabilized 42x optical zoom, the Nikon Coolpix P510 is still quite compact, at least smaller than all its main rivals. 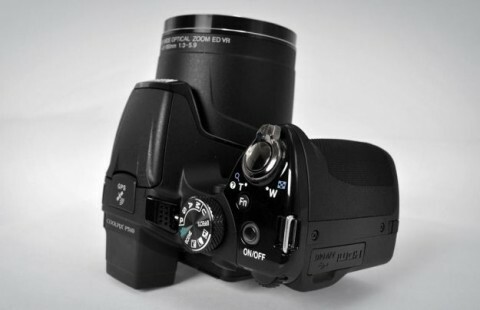 The powerful Nikkor lens of Nikon Coolpix P510 is helped by a 1/2.3″ CMOS sensor with 16.1 megapixels. The new P510 also offers sensitivity range of ISO 100 to 6400, full 1080p HD video recording with stereo sound and built-in GPS (that records longitude & latitude location data for each shot). 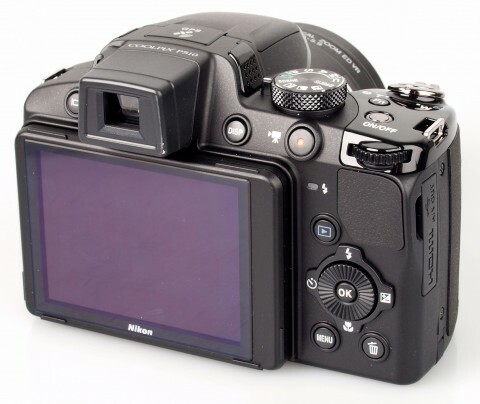 The standard package for the Nikon Coolpix P510 includes lens tether, wrist strap, USB cable, li-ion battery, battery charger and a CD-ROM with Nikon View NX2 for managing images. The P510 can stand on the merits of its huge zoom range alone, but it’s a solid all-around camera. Image quality is strong for a point-and-shoot. Photos are clean and nicely detailed in most situations, with realistic colors. Handling is comfortable thanks to a big grip and textured surface. It’s generally easy to use, too. 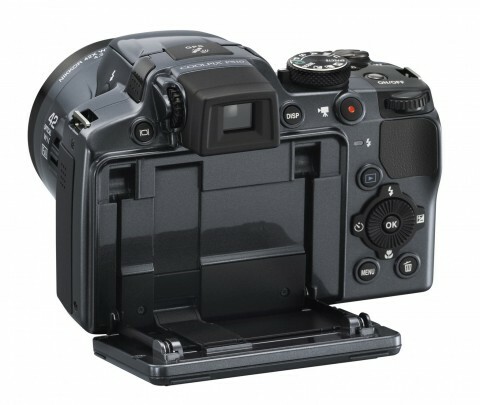 Nikon uses sweep panorama for the P510, an increasingly popular feature in digital cameras of all shapes and sizes and a great addition for an ultrazoom camera. More about these things you can find on the digitaltrends.com website. 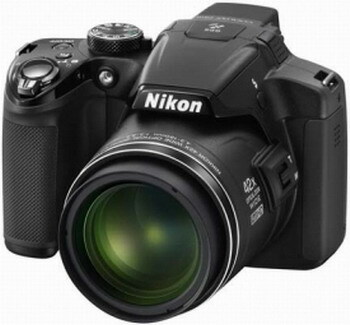 Here you can also watch at a Nikon Coolpix P510 video review. Handling the P510 is easy and comfortable with either one or two hands thanks to the dSLR-like body styling and well-placed controls. While shooting with the longer end of the telephoto zoom, you will definitely need to use both hands to help steady the camera. The longer you zoom, the more your slight movements are magnified. 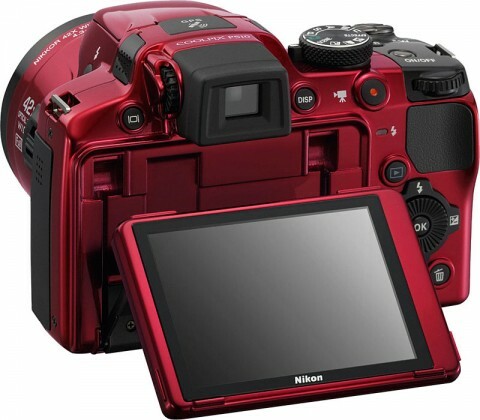 Another short Nikon Coolpix P510 review comes from digital-photography-school.com. You can find on this website a lot of technical details and some sample images with different settings. The Nikon Coolpix P510 may not produce the best photos at higher ISO speeds or focus quickly enough for fast-moving subjects, but it’s a lot more portable and convenient than an SLR with a bag full of lenses and also doubles up as an effective video camera thanks to its excellent movie mode, making it worthy of our Highly Recommended award.